Wild Alaska Live - Timeline Television Ltd.
Timeline’s RF facilities bring Wild Alaska Live to BBC One and PBS. 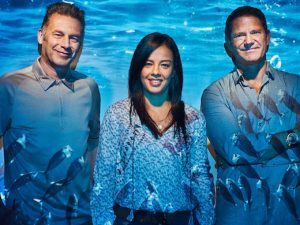 Wild Alaska Live was a major three-part series event for BBC One, produced by BBC Studios’ Natural History Unit and co-produced by PBS. The show offered a stunning insight into the greatest wildlife spectacles from one of the remotest corners of the Earth. From forests to tundra, Wild Alaska Live was an exciting blend of education, adventure and entertainment. Timeline was thrilled to provide its technical broadcast facilities, including flyaway production, radio cameras and presentation facilities for this thrilling series. 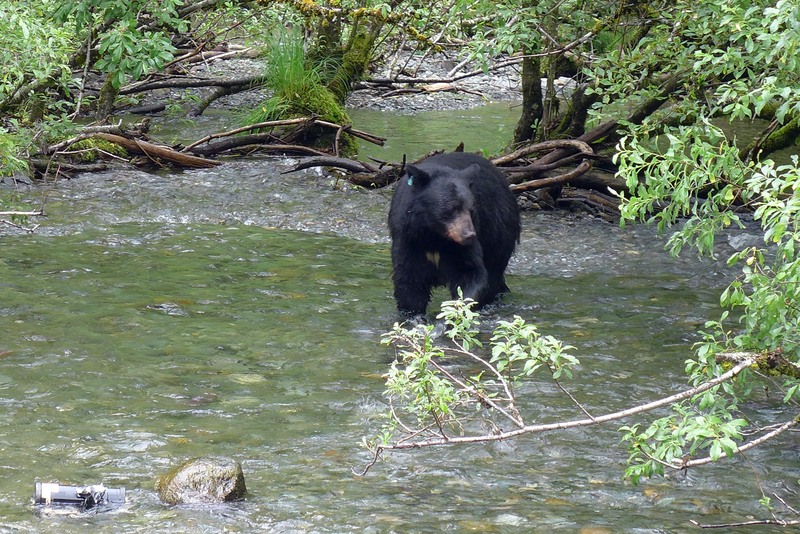 Coverage took place in various venues across Alaska, from the world’s largest temperate rainforest, Tongass National Forest, to the Katmai National Park. Each show also included a daring live expedition in a new remote location. 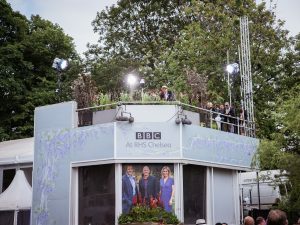 From a technical point of view, this presented some challenges and Timeline was tasked with providing complex RF linking facilities to connect up the sites for transmission to BBC One and to the US PBS network. Timeline’s facilities were required at the production’s Hallo Bay encampment on a remote island, in an ecologically fragile environment. The whole operation was powered by solar panels and fuel cells, so power management was of the utmost importance. Live RF cameras were also roving across the valley in search of exciting wildlife shots, relayed by a backpack carried relay point. Timeline also provided the satellite uplink from the island using compact, lightweight equipment flown in by light aircraft. Meanwhile, hundreds of miles away at Juneau, Timeline was tasked with providing live cameras from a whale watching boat out at sea. A gyro camera and presenters were out there live to capture the marine mammals. 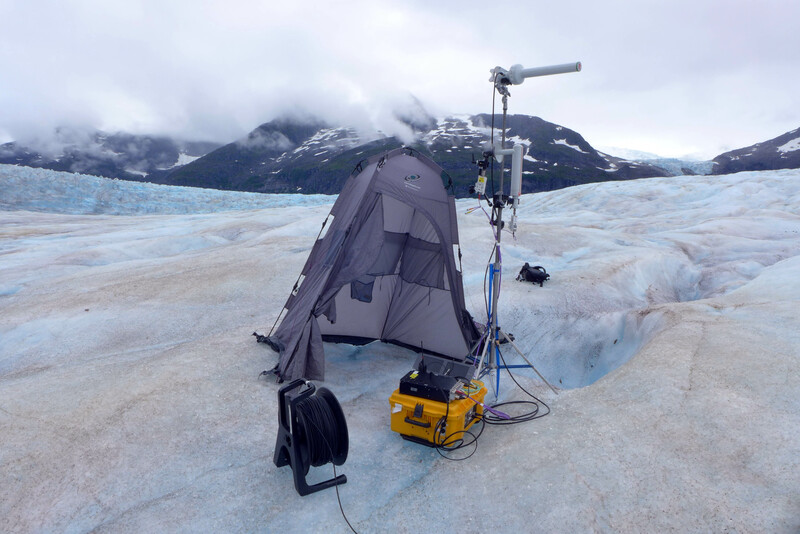 At Mendenahll glacier the radio cameras were employed across a huge site with mobile relay points, and even dipped down into an ice cave. 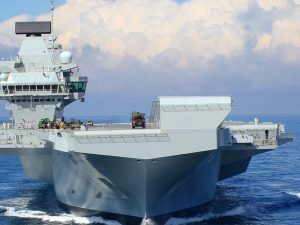 Live action from a helicopter camera was also included in ‘one of the most exciting projects Timeline RF have undertaken’, comments Timeline’s Head of Operations, Nick Buckley. Timeline specialise in the latest RF technology, allowing production teams the freedom to ‘broadcast anywhere’. Our areas of expertise include using wireless cameras on motorcycles, boats, helicopters and aircraft to cover a range of sporting, arts, entertainment and natural history events, including the Great Run series, Glastonbury and the Louis Vuitton America’s Cup. Read more about our RF Services here.